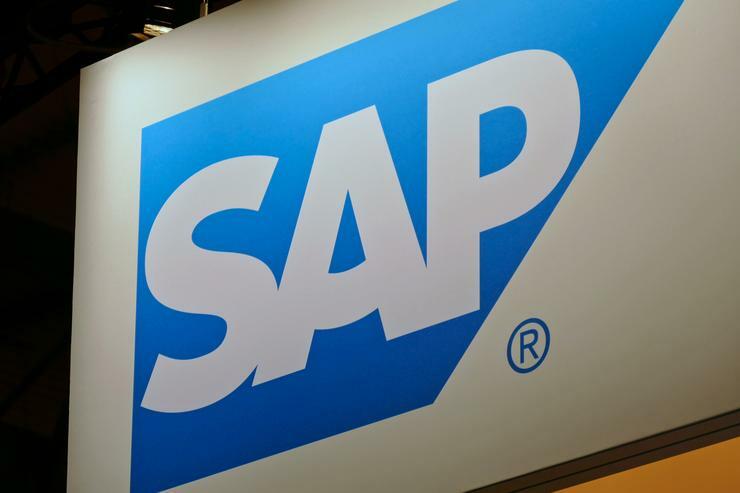 To sell its cloud services, ERP vendor SAP is crowdsourcing its sales team. SAP began offering its 15,000 software partners a share of revenue from cloud services they helped sell back in August, under a program called Cloud Choice Profit. It was a way to reward them for helping businesses migrate from traditional on-premise systems, where partners could capture a larger share of the revenue. At a sales conference in New York on Thursday, it extended the program to offer any businesses, partner or not, referral fees if leads they provide result in a sale of cloud services, an option SAP calls Cloud Choice Referral. The program covers sales of SAP's ERP Cloud and HCM Cloud, among other services. "We want to become the cloud leader for business apps," said Karl Fahrbach, head of the Cloud Choice program. To get those services to SMEs, SAP relies on partners for the integration and also, so far, the sales side. "Our strategy is partner first. They give us scalability," said Fahrbach. In return for that scalability, partners are rewarded with 20 percent of SAP's net cloud revenue for the duration of the contract sold, in addition to any revenue they make from integration or ongoing support services. Now SAP is hoping to recruit a new salesforce by paying businesses simply for providing sales leads that result in a sale. Referrers will get 10 percent of SAP's cloud revenue from the first year of any contracts they help sell. In the SME market, SAP puts its average net contract value for HCM Cloud service at around €30,000 (US$32,000) per annum, so referrers could make 10 percent of that if they are the first to provide SAP with a qualified lead that results in a sale. At the low end of the SME market for ERP Cloud, SAP puts its average net contract value at around €25,000 per annum. If a referrer helps SAP land a whale, though, the upside is for SAP: It's putting a limit of €25,000 on the reward from any one deal. Partners could make 20 percent of those contract values, throughout the life of the initial contract. They also get a 15 percent cut of the contract value if it is renewed after its initial term. In return for those higher rewards, they'll be providing more support but, said Fahrbach, "the benefit for partners is a recurrent revenue stream."